There is no ‘one way’ to make it as an academic, and we are having to be increasingly inventive in how we go about staying within the profession. I hope that over the next twelve months (of funding) and beyond we can start talking about the challenges we are facing both individually and collectively. After all, if our profession can’t take care of its newest members, then those members – highly skilled, driven & talented individuals – will look elsewhere for their livelihood. 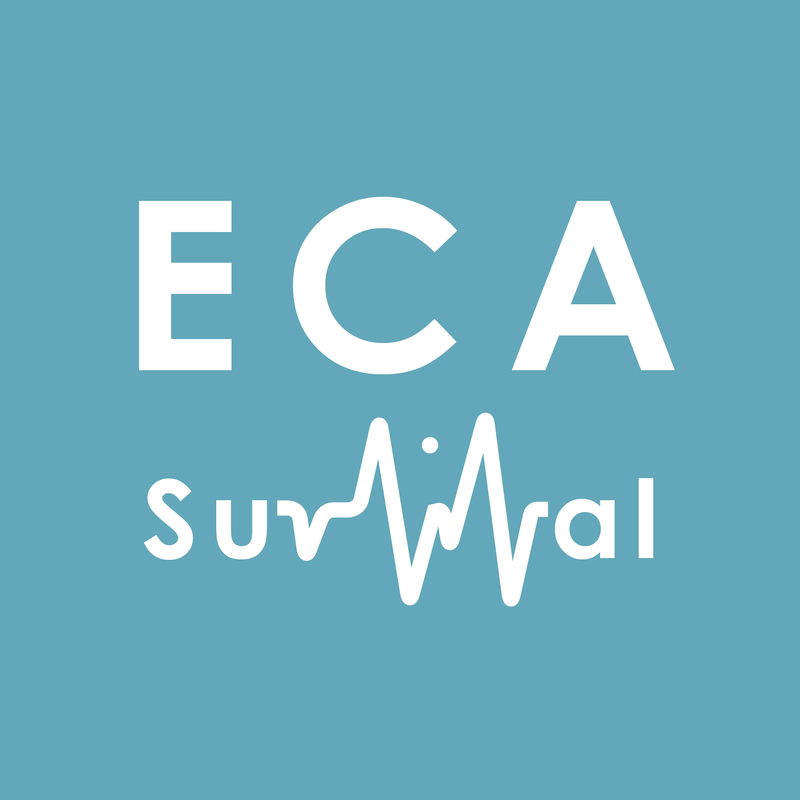 I’m keen to hear others’ stories either in person, here on the blog, or through the #ECASurvival hashtag on Twitter. Let’s talk.